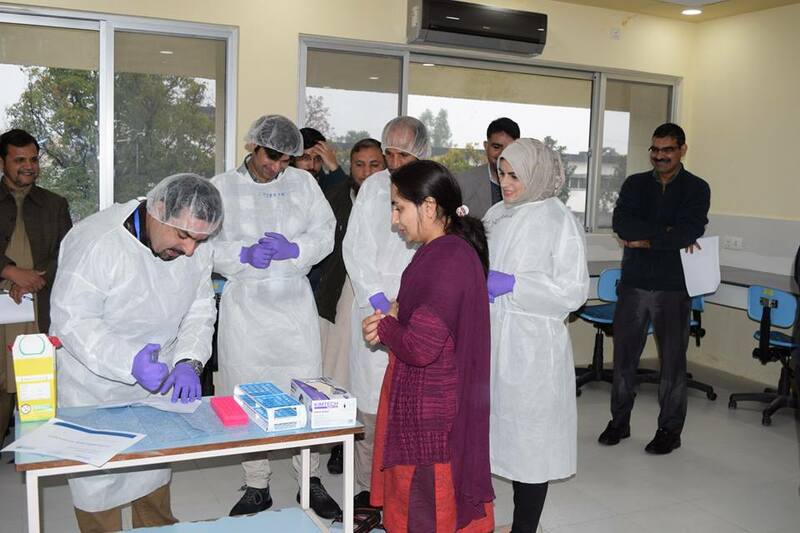 Skill Drill Simulation Exercise concluded successfully at National Institute of Health. 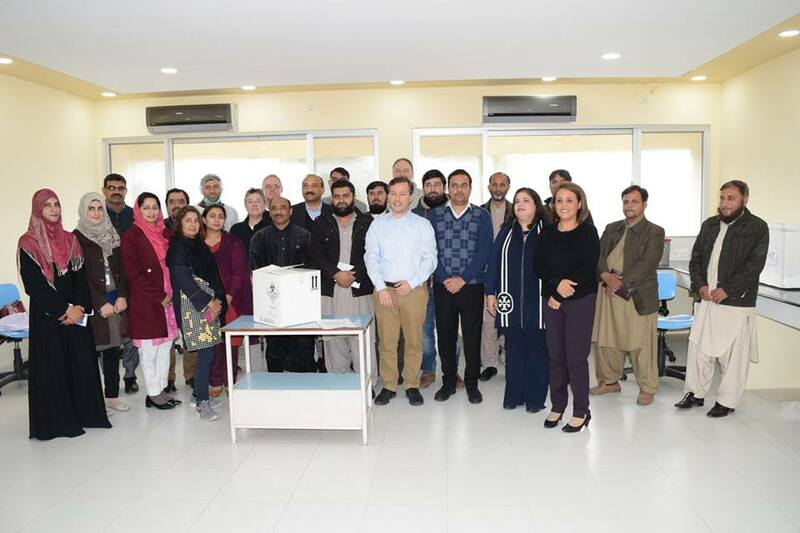 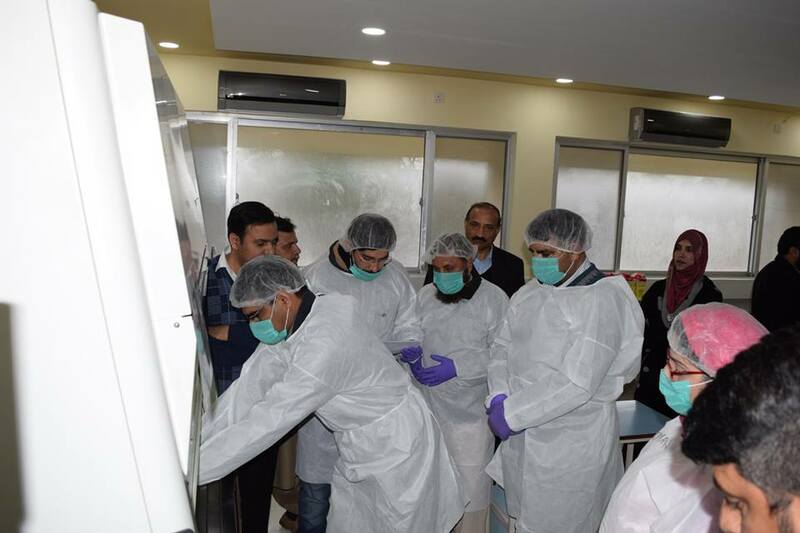 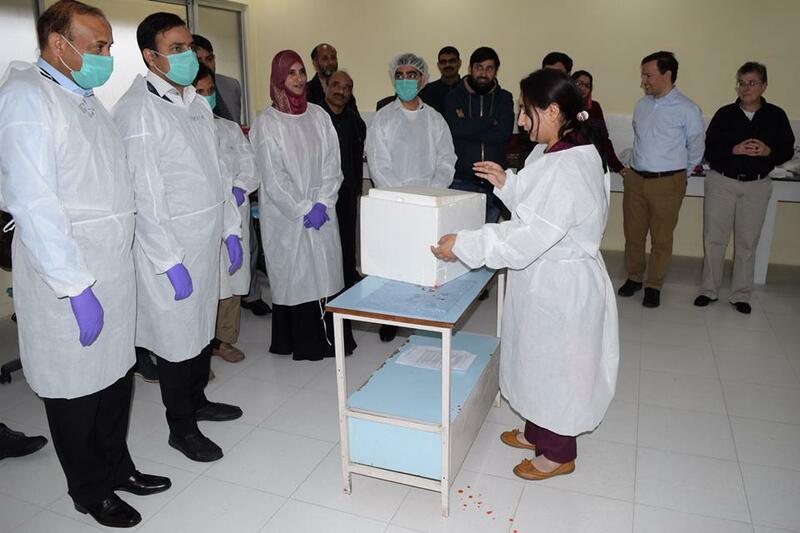 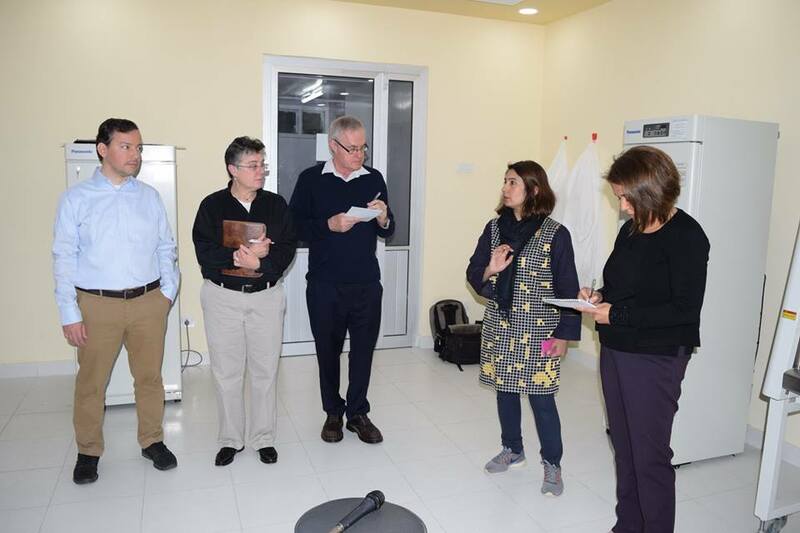 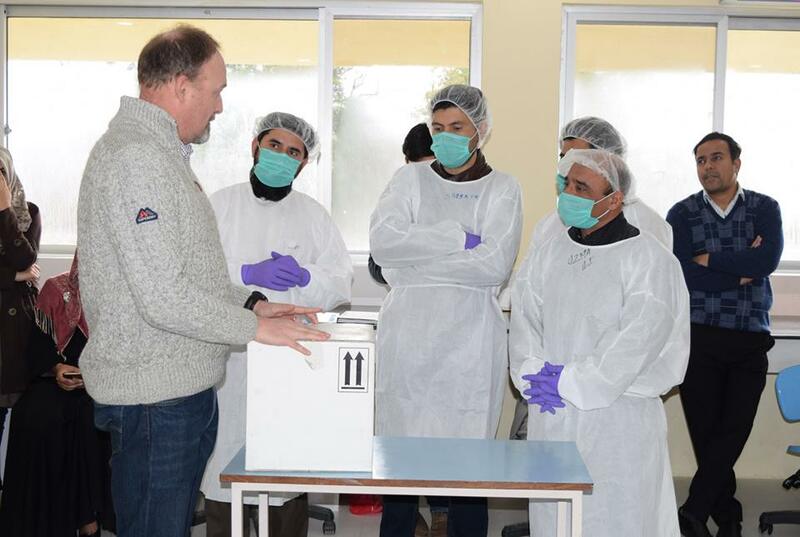 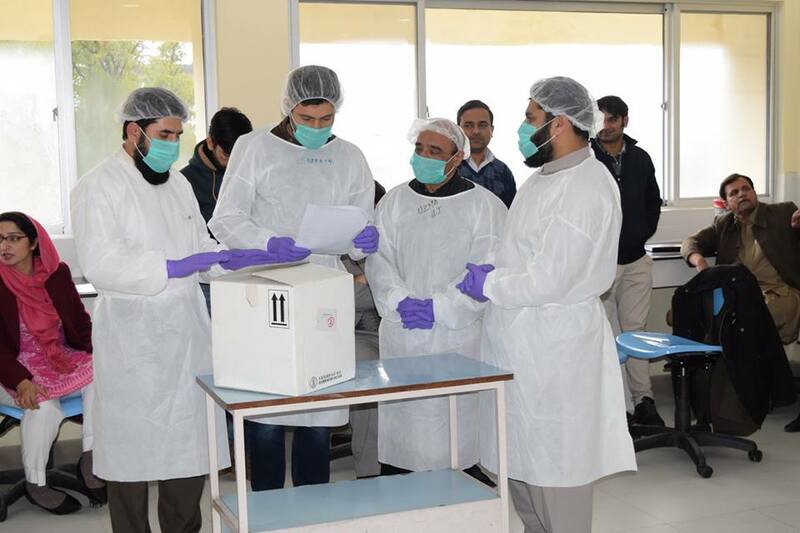 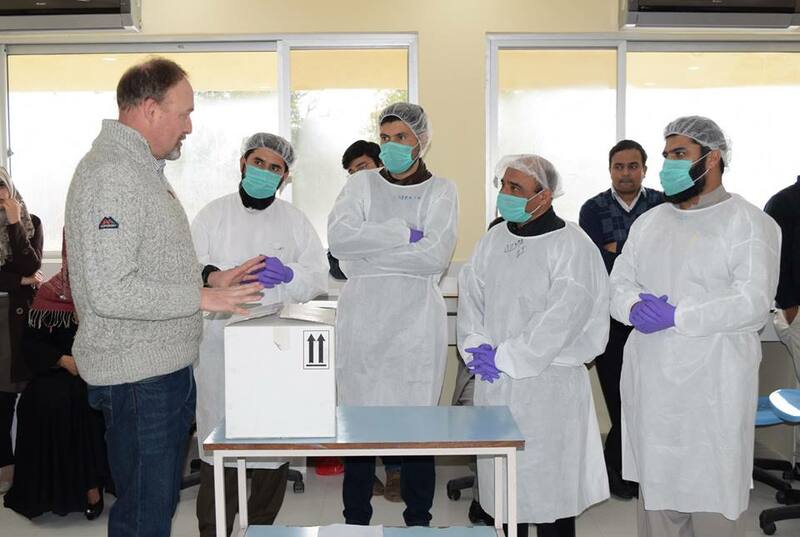 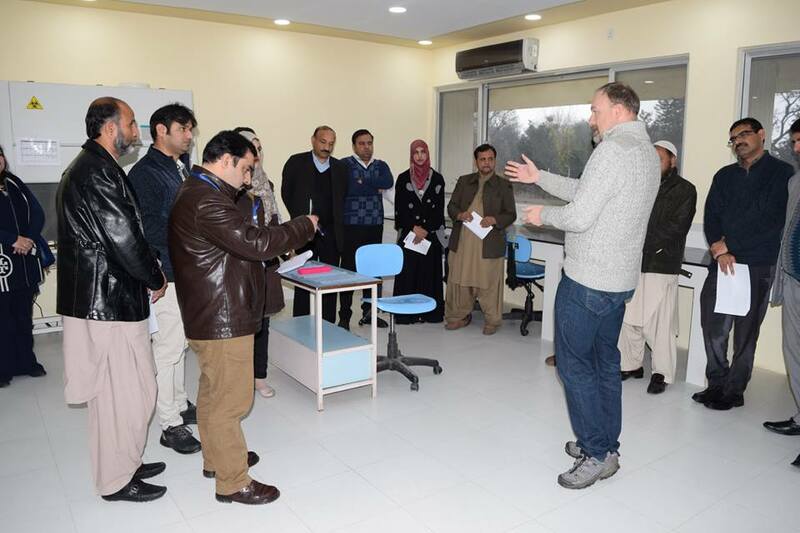 Laboratory staff from across the country participated in the exercise. 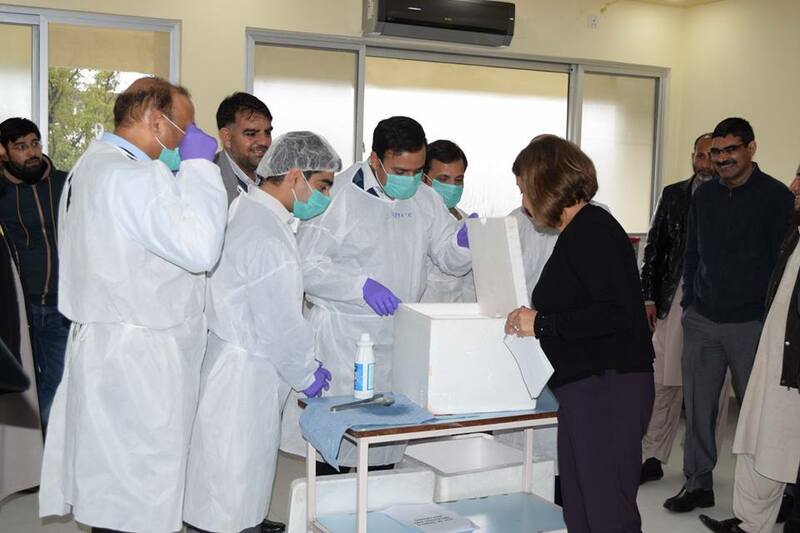 During this activity participants learnt about sample collection, packaging and transportation.